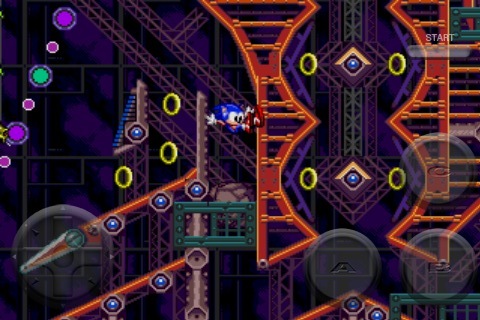 Sonic Spinball may not be the most traditional of Sonic the Hedgehog games, but there's no denying that it's a true classic. 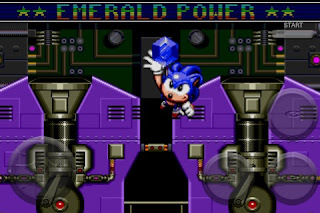 The pinball title first appeared on the SEGA Genesis and features Sonic as the 'ball'- bouncing around one of Dr. Eggman's (at the time, Dr. Robotnik, but I digress) fortresses of evil. Not that the story really makes much of a difference here though. break it down and SS is a fun pinball game with a Sonic twist and some collectibles thrown in for good measure.